Simplicity and automation are key in technology migrations, and SkyKick is hoping to take some of the burden off of IT consultants, systems integrators, MSPs, VARs and others in the channel that are helping customers migrate to Office 365. SkyKick Application Suite was developed to automate the entire migration project. Simplicity and automation are key in technology migrations, and SkyKick is hoping to take some of the burden off of IT consultants, systems integrators, MSPs, VARs and others in the channel that are helping customers migrate to Microsoft (NASDAQ: MSFT) Office 365. SkyKick Application Suite was developed to automate the entire migration project. SkyKick, which promotes itself with the tagline "the easiest way to Office 365," provides migration technology with the goal of making shifts to Office 365 as simple and risk-free as possible. 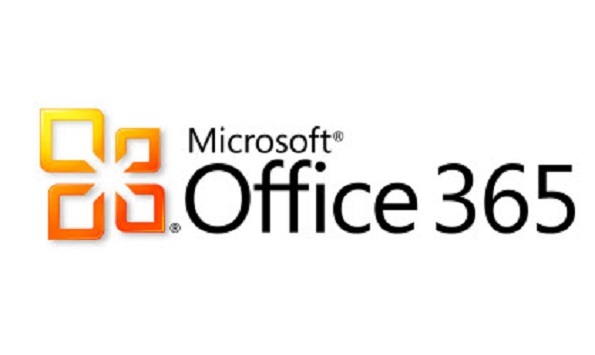 The company is focused on providing migration automation tools to the channel; and as more organizations opt in to Office 365, automating the migration will almost certainly become more critical to their businesses. "Moving Microsoft's SMB Office base to the cloud is a massive undertaking and will require high engagement from Microsoft's vast partner base," said SkyKick co-CEO Evan Richman, in a prepared statement. "SkyKick takes what has traditionally been a two- to six-week IT services project and makes it more transactional and scalable creating a win-win market scenario—any Microsoft partner can easily and profitably move their SMB customers to Office 365, giving SMBs a great experience at a great value." SkyKick is still a relative newcomer to the cloud world, but during its beta program that launched in mid-2012, it has brought on hundreds of partners and helped migrate thousands of businesses to Office 365. Now out of beta mode, SkyKick seems to have high hopes that its technology will be used to migrate millions of SMBs to Office 365. Web Planner is an online sales, assessment, planning, configuration and project management application designed to help partners streamline the migration planning process. Migration Sync is an online service that moves customer account and user information, email server data and DSN settings to Office 365. Outlook Assistant is a client app that aims to deal with last-mile challenges. It configures Outlook and moves client-side data in the hopes of smoothing out the migration and reducing post-migration support for partners. According to one partner, Thomas Allen at CyberStreams, in a prepared statement: "SkyKick allowed us to simplify our migration model; completing more migrations, with less risk of error, and at less cost to the customer."